This application doesn't support iOS 7.0 ! 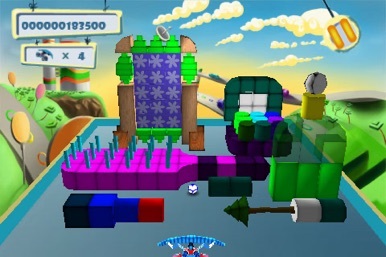 "...Think EA’s Boom Blox meets Atari’s Breakout... Definitely a winner for both adults and kids alike, especially considering how much gameplay you get for the price. " "Ever feel like causing mass destruction, in a brick-breaker game type manner, but don’t feel like going to jail? I think I have found the solution to your predicament, and it’s called Magic Ball 2." 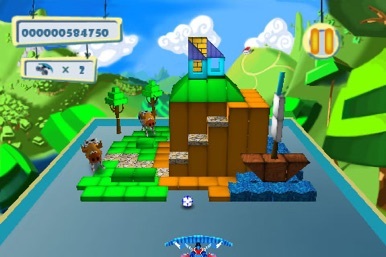 Magic Ball 2 gives you a ball, a paddle and a pile of bricks, and then sets you loose to indulge your destructive sensibilities. 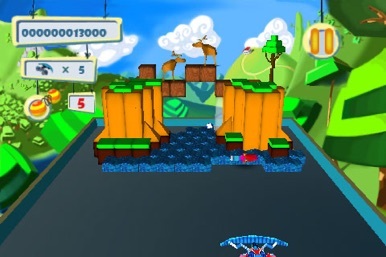 The 3D levels in this out-and-out assault on the senses seem to pop out of the screen, immersing you in the action and allowing you to launch missiles, rack up points and put multiple balls into play. 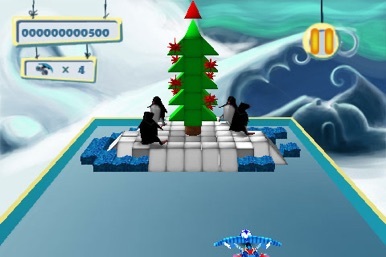 Magic Ball 2 ups the ante even further with explosive bricks, fireballs, teleporters and more insanely fun ideas! 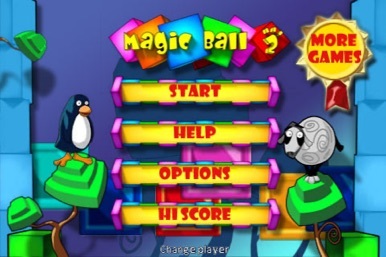 Best of all, Magic Ball 2 is easy to play, making it a favorite of gamers worldwide! This app brings you simple digestible lessons that can be listened to on your morning commute or lunch break. A professional Spanish teacher that is state certified and has 15 years teaching experience teaches the lessons through this App. No more excuses not to learn a second language!